Anyone who remembers titles like River Raid, Enduro and the iconic Pitfall from the Atari 2600's heyday is in for a treat. The publisher has released 45 of its most beloved games from the Atari console era for Android OS through the Google Play Store. The games are all bundled into one convenient app with controls that have been optimised for each game. The list of titles includes Pitfall, River Raid, KABOOM!, Barnstorming, Enduro, Demon Attack and more. The app that gives players access to the games is free, although players may find that they'll have to pay extra money to unlock most of the titles listed. For the free app purchase, though, they get a copy of KABOOM! for free. The Activision Anthology app also comes with Facebook and Game Center integration along with leaderboards and gaming achievements. 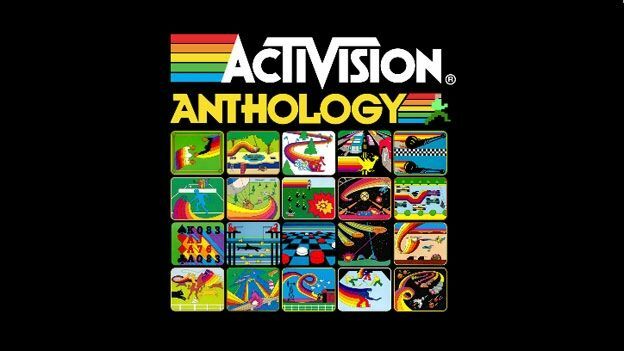 Best of all, the package allows players to unlock digital versions of the badges and patches Activision used to send players for cracking high scores in their games. So, no more waiting around for the postman to deliver your Explorer's Club Master Badge for tallying up 20,000 points in Pitfall!